“We believe in the future of agriculture”- This message rings true in the hearts of everyone connected within the FFA. That involvement can be served in many different roles throughout life. 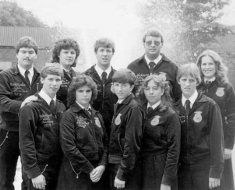 Whether it's becoming an active FFA member through a high school agricultural education program, reconnecting with the FFA as a former member, or volunteering to help through becoming a member of the FFA Alumni. With everyone’s help, the FFA will remain strong in preparing members for premier leadership, personal growth and career success. 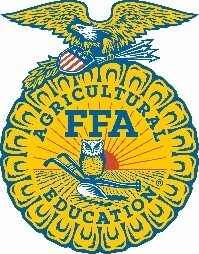 FFA is a youth organization for students to discover their talents through agricultural education. 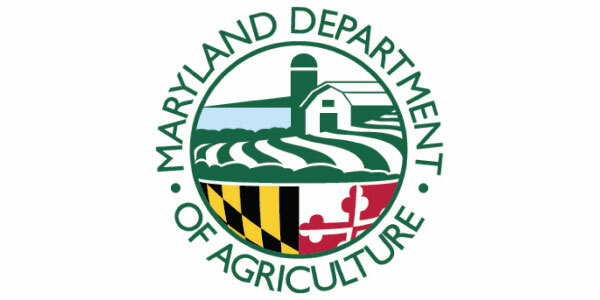 If you were a former FFA member and want to reconnect with the Maryland FFA, please complete this short survey. We would love to hear from you. 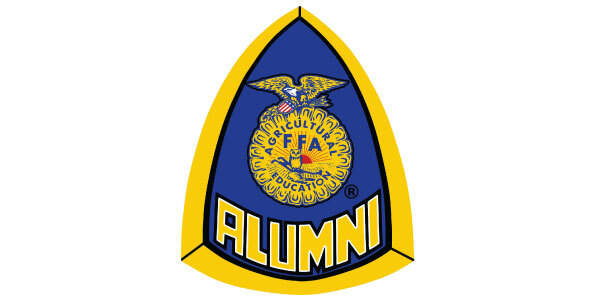 What better way to serve others than by joining the Maryland FFA Alumni. Anyone can join and make a valuable contribution in helping local FFA Chapters. 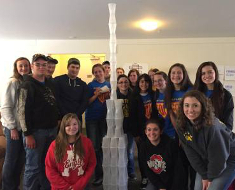 Ready to Submit Chapter Registrations for FFA Activities and Events? CLICK THE WUFOO BUTTON TO BEGIN YOUR SUBMITTAL OR TO REQUEST A STATE OFFICER VISIT. 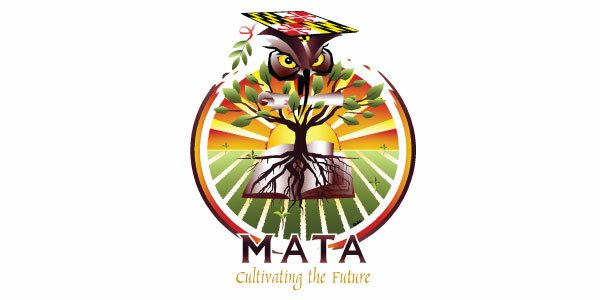 Maryland State FFA Convention is a three day event at the University of Maryland Eastern Shore, where students participate in Career Development Events, leadership workshops, and service learning activities. Many awards, leadership degrees and scholarships are presented. Participants get the opportunity to share ideas with other FFA members from across the state. There will be an Exhibitors Gallery showcasing various colleges, agricultural companies, and supportive organizations. The Maryland FFA Alumni will be hosting a FFA Shopping Mall. All proceeds benefit the Maryland FFA Association. Supports and encourages student participation in FFA Activities related to a career and technical education program of study. 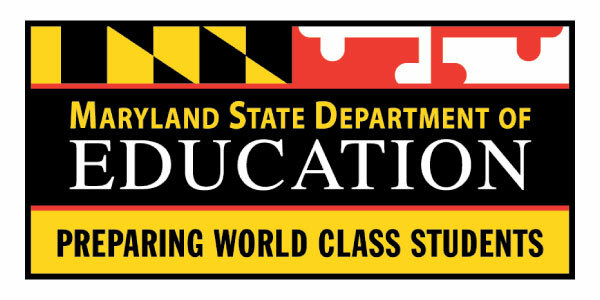 Partners with MAEF to provide leadership support to the Maryland FFA. Provides financial support for state and national level participation in Career Development Events and other leadership opportunities. 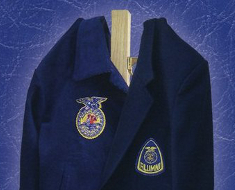 Do you often reminisce about your time in the blue jacket? 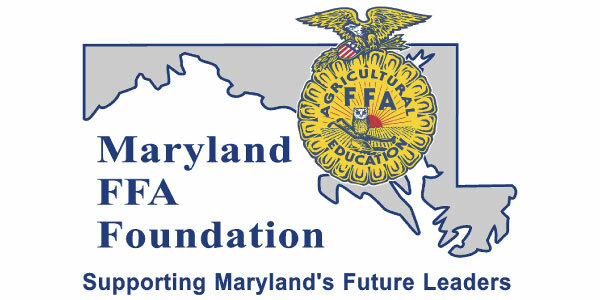 Are you interested in opportunities to become involved in activities within Maryland FFA? Please reconnect if you were a past member or State Officer. 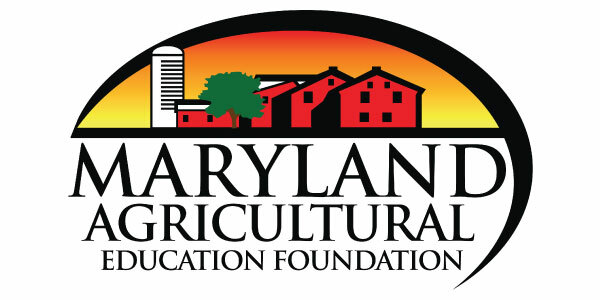 Complete the form below to receive information regarding volunteer opportunities and upcoming events of the Maryland FFA Association. We look forward in reconnecting with you! What opportunities are you interested in hearing more about?